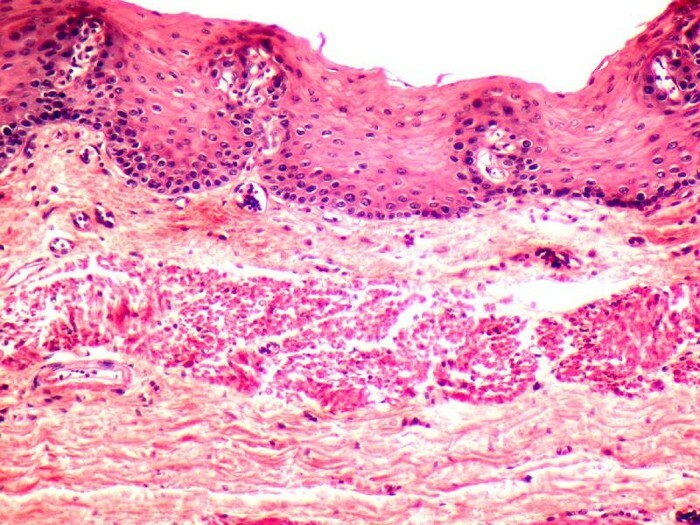 The function of the epithelial tissue is to line the structures throughout the body and form many glands. The functions are secretions, selective absorption, protection, and detection to sensation. For Epithelial tissue, the form fits the function because one of the main functions is protection and the form of the tissue consists of tightly packed cells, thus aiding in protection. Also, this tissue has no vascular supply and has to absorb nutrients from surrounding tissues, this part of the form of Epithelial tissue contributes to the function of absorption of nutrients. The function of sensation is helped by the fact that Epithelial tissue is innervated by nerves, thus helping the body to sense things. 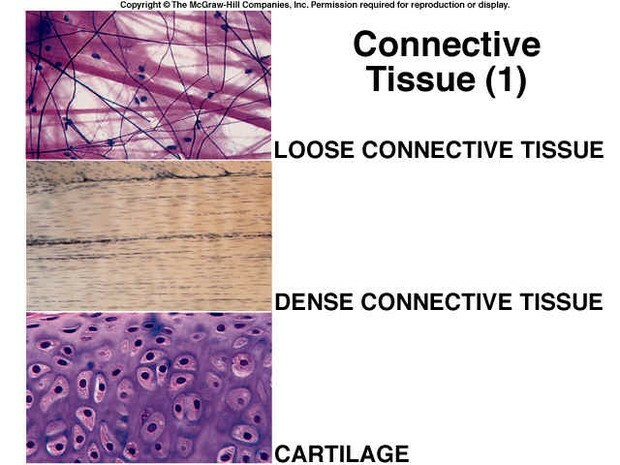 The function of the connective tissue is to support, connect, protect, and/or separates different types of tissues and organs in the body. For Connective tissue, the form fits the function because one of the main functions is to support and the form of the tissue consists of a matrix made of non-living and living substances (the matrix can bear weight and stretch as needed). Also, another function is to protect and a characteristic of the tissue is that it the cells reproduce, meaning that if somehow the function of protecting is compromised by a disease or something, then the cells in the type of connective tissue that is protecting can reproduce and start protecting again; basically, if a part of the body that protects an organ is injured, then cells can reproduce to fix it. The function of the muscular tissue is to contract and allow the body to move. 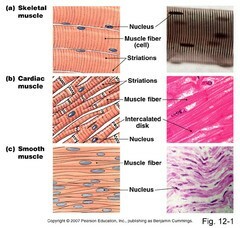 For Muscular tissue, the form fits the function because one of the main functions is to aid in movement of the body and the form of the tissue connecting to the bones aids to the movements. The muscular tissue has the ability to beat involuntarily to fit the function of keeping the heart beating to moving blood, waste, and food through the body without having to think directly about it. The function of nervous tissue is to react to stimuli and send signals to the brain. For Nervous tissue, the form fits the function because one of the main functions is to generate and transmit nerve impulses to and from body organs and the form of the tissue connects together and to the brain in order to transmit things as needed to the brain. The nervous tissue is the most important tissue because it controls all of the body's functions. The brain and the nervous tissue are directly connected in order to keep everything functioning -- the heart, lungs, and everything else in the body. If the nervous tissue was not present in the body, then the body will not be alive first of all, but if for some reason the body was alive (it would not be for very long) it would have no way to send signals to organs in the body to keep the heart beating and breathing and every other involuntary function that occurs in the body. Living this way would not last long at all. Edu-graphics. Web. 13 Sept. 2014. <http://www.edu-graphics.com/marcia/images/Albums/Anatomy/Epithelium/slides/Epithelium 014.jpg>. Kentsimmons. Web. 13 Sept. 2014. <http://kentsimmons.uwinnipeg.ca/cm1504/15lab42006/lb4pg5_files/image002.jpg>. Uoguelph. Web. 13 Sept. 2014. <http://www.uoguelph.ca/devobio/Histology/mus2.gif>. Quizlet. Web. 13 Sept. 2014. <http://o.quizlet.com/i/lf6C9AZbtrpih5Hc5D7BBg_m.jpg>. Intranet. Web. 13 Sept. 2014. <http://intranet.tdmu.edu.ua/data/kafedra/internal/histolog/classes_stud/en/med/lik/ptn/1/09 Nerve tissue. Nerve cells. 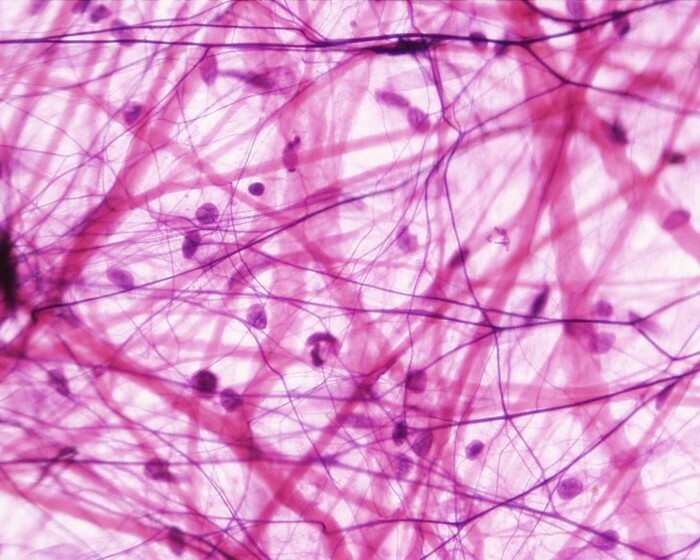 Glial cells. 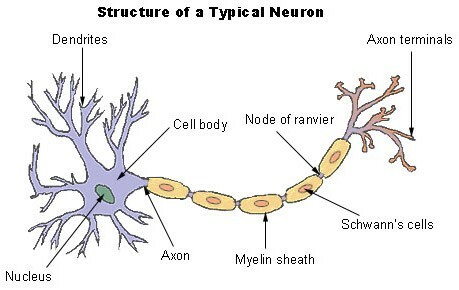 Nerve fibers. Nerve endings..files/image001.jpg>. Training Seer Cancer. Web. 13 Sept. 2014. 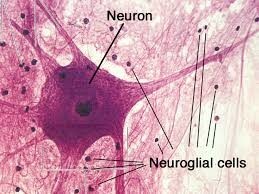 <http://training.seer.cancer.gov/images/anatomy/nervous/neuron.jpg>. Steve Gallik. Web. 13 Sept. 2014. <http://stevegallik.org/sites/histologyolm.stevegallik.org/images/areolar_01.jpg>. Faculty Southwest Tn. Web. 13 Sept. 2014. <http://faculty.southwest.tn.edu/rburkett/gb_tis12.jpg>.